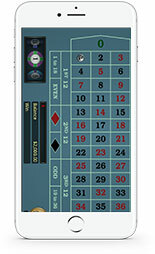 Casino Ireland has a stunning collection of games for you to play on the go. 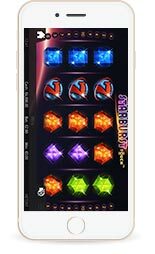 From mobile casino classics such as Roulette and Blackjack to popular slots such as Starburst and Foxin Wins, you can choose your favourite from the selection below. The options are constantly freshened up to make sure you are spoilt for choice! 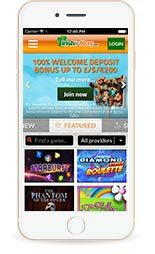 Casino Ireland mobile casino caters for all types of customers so it doesn't matter if you are a high roller or just want to play for small stake, there's something for everybody.